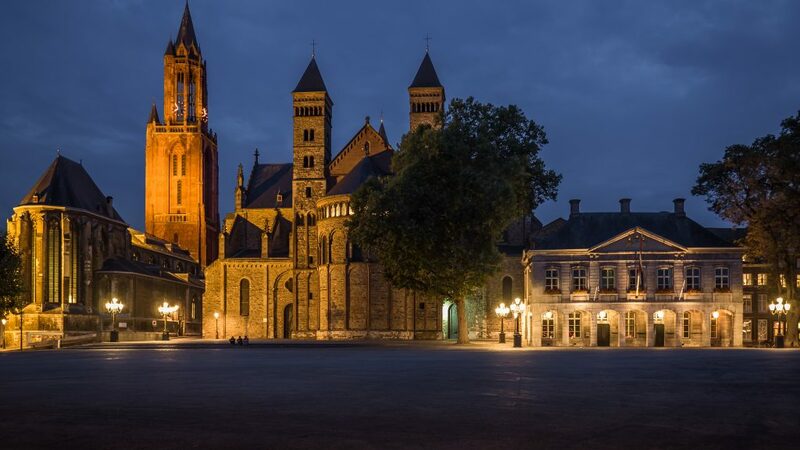 Maastricht is an especially popular tourist destination in the Netherlands because of its historical old center and broad shopping possibilities. The city is home to approximately 120,000 people. 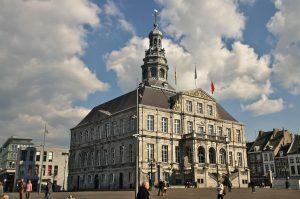 The University of Maastricht attracts many national and foreign students to the city. Geographically, the city is split in half by a major river (the Maas), with the majority of commercial activity being concentrated on the Western bank of the river, and the train station and the Bonnefanten Museum on the Eastern side. The VVV is a branch office of the Dutch national tourist agency. The office offers maps, souvenirs, and local, regional, and national travel suggestions. They can be located in Maastricht at Kleine Staat 1, in the city center.